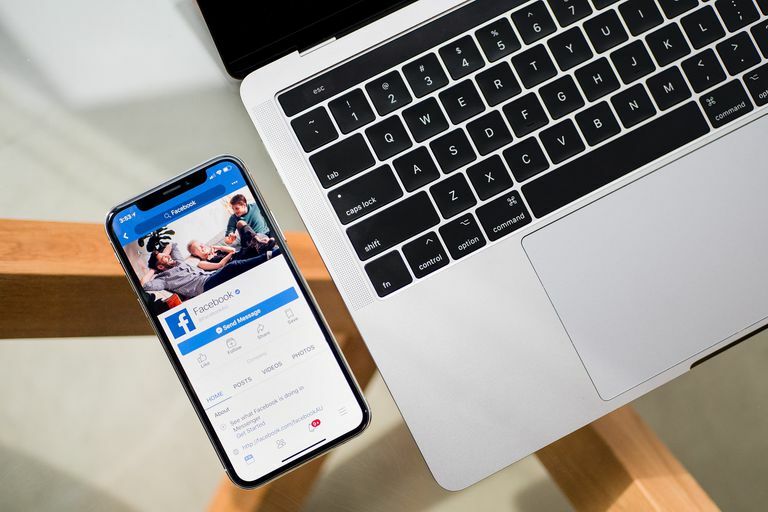 Facebook has become an integral part of our digital lives and it can be frustrating when part of the social media platform doesn't work or we lose access to helpful features. The social media giant doesn't seem to have a phone number or email address you can use to ask for technical support, but there are ways to contact Facebook directly if you have concerns to voice or issues to resolve. This is Facebook's recommended method for customers who need to report a problem to the company. Appropriately named "Report a Problem," it can be accessed from your main Facebook page once you log in to the website. In the top right corner of the screen, select the question mark. Select Report a Problem from the drop-down menu. Once you select a category, follow the on-screen directions to file your report with Facebook. If you simply want to give the company feedback on Facebook's features, Facebook provides a feedback form you can fill out to voice your opinions and suggestions. You many not get a response from Facebook directly, as this form is primarily for suggestions, rather than technical support. Go to Facebook's Help Center to find the form. The form will ask you to select a feature you may want to discuss with them from a long drop-down menu of possible features. Write out your feedback in the text box below the drop-down menu. When you're ready to submit the form, select Send. Facebook does not seem to have a call-in tech support service or an email address, there's still one method of direct contact: sending a Facebook message. Since Facebook (the company) has its own Facebook page, you can send a chat message to the company just like you would one of your own friends. Simply search for Facebook's Facebook page, then select Send Message on the right side of the page to start a chat. You might not get a response as quickly as you would from an actual friend, but according to its own page, Facebook has an average response time of one hour. While it's entirely possible the account is run by someone in Facebook's marketing department, depending on your concern, they might at least direct you to either a possible solution for your issue, or to a department within the company that can help you. What Is the Easiest Way to Contact Yahoo Mail Support?